The cleanup of the two areas near the Columbia River has been under way since the mid-1990s, a portion of a much larger response to the pollution from decades of plutonium fuel production for nuclear weapons at the 586-square-mile Hanford site in central Washington. The federal Energy Department will spend $200 million in the years ahead to finish the groundwater cleanup of nearly 8 square miles of the Hanford site under a Superfund agreement reached with the Environmental Protection Agency (EPA) and state Department of Ecology. 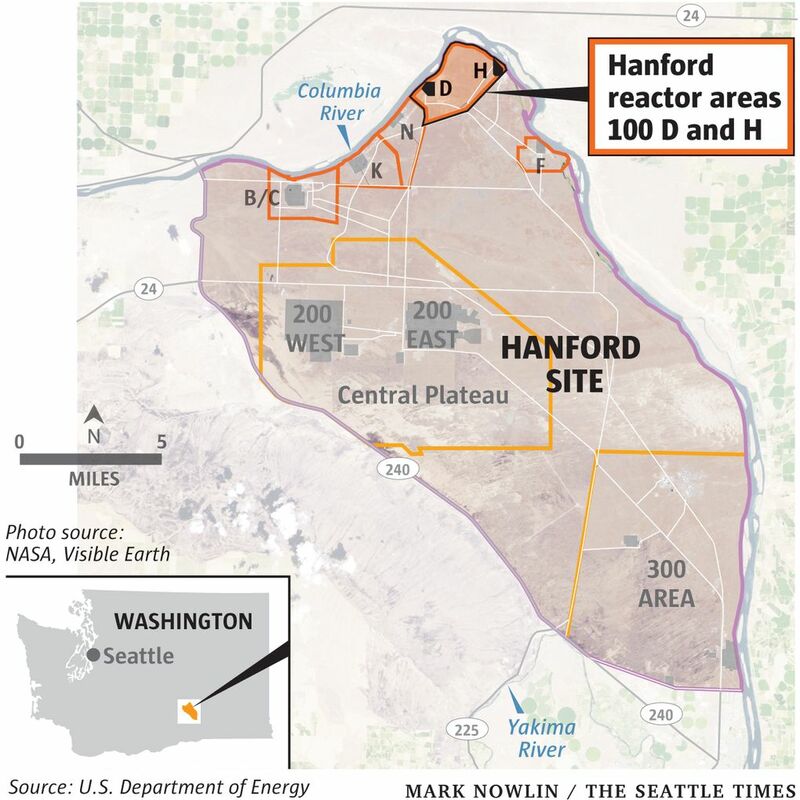 The cleanup of Hanford 100 Areas D and H, near the Columbia River, has been under way since the mid-1990s, a portion of a much larger response to the pollution from decades of plutonium-fuel production for nuclear weapons at the 586-square-mile Hanford site near Richland. That effort, the largest nuclear-waste cleanup in North America, is costing tens of billions of dollars and is expected to continue deep into this century. 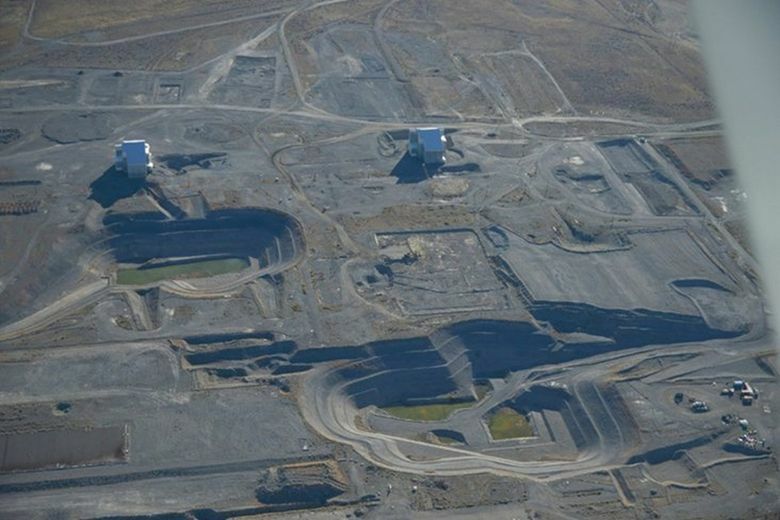 Several plutonium reactors were built within areas D and H. The cleanup, so far, has cost some $374 million and has included excavating areas that are each larger than a football field, to a depth of 100 feet, and then backfilling, contouring and planting the sites with native vegetation, according to Rod Lobos, a project manager at the EPA’s Richland office. So far, 99 out of 104 sites listed in the record of decision for the Superfund site have been cleaned up, according to an EPA statement. Lobos said that most of the remaining work involves treating the groundwater to remove hexavalent chromium in an effort expected to last 12 years. The work is detailed in the record of decision, which is legally enforceable. It will take 44 years for two other pollutants — strontium-90 and nitrates — to break down enough to meet federal drinking-water standards, according to Lobos.